Daria. 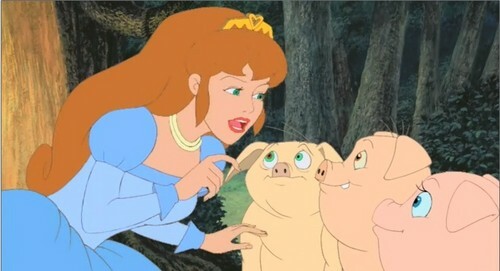 The Princess and the ervilha. Wallpaper and background images in the heroínas de filmes animados da infância club tagged: the princess and the pea daria non disney heroine.